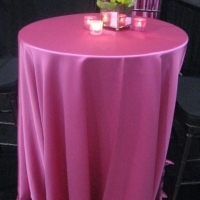 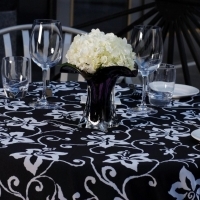 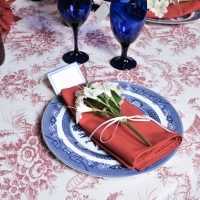 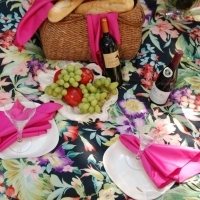 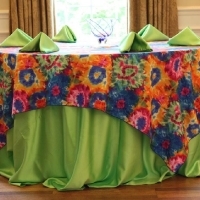 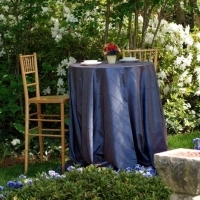 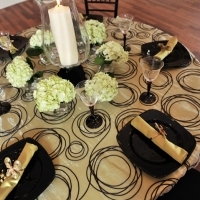 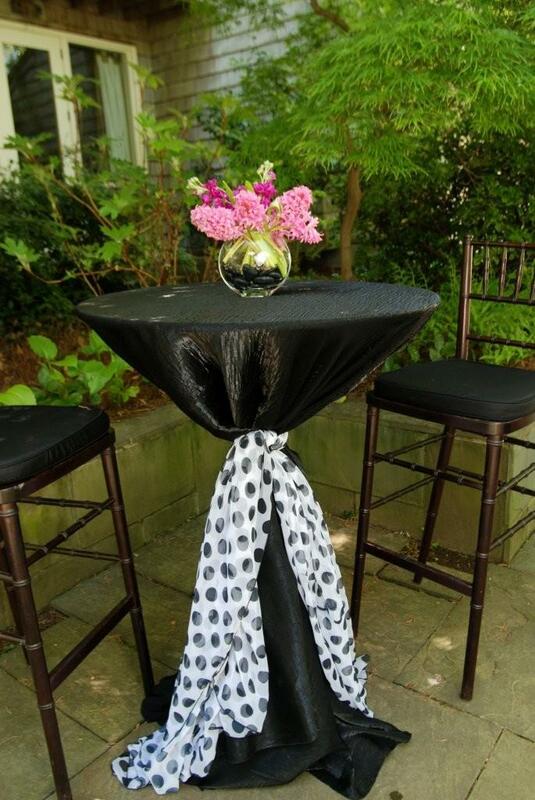 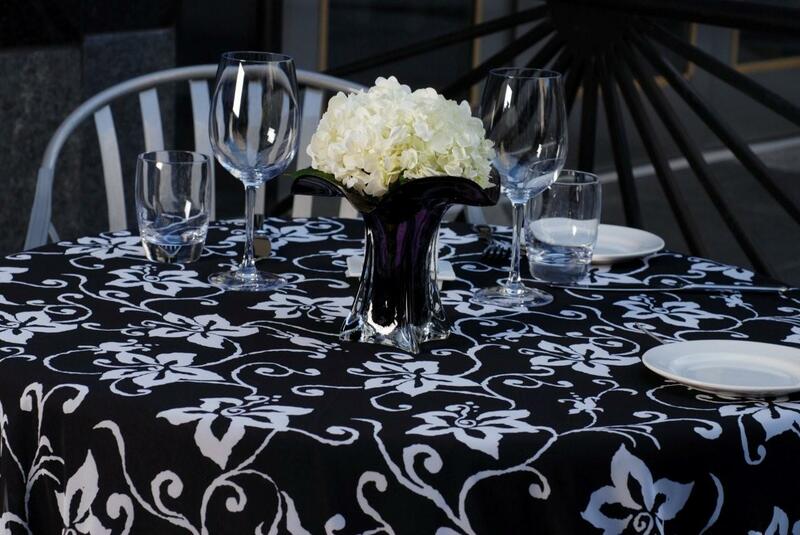 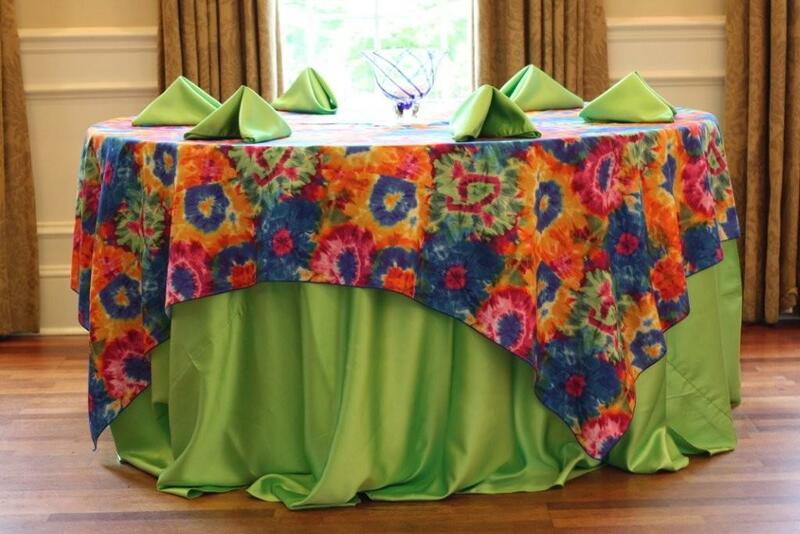 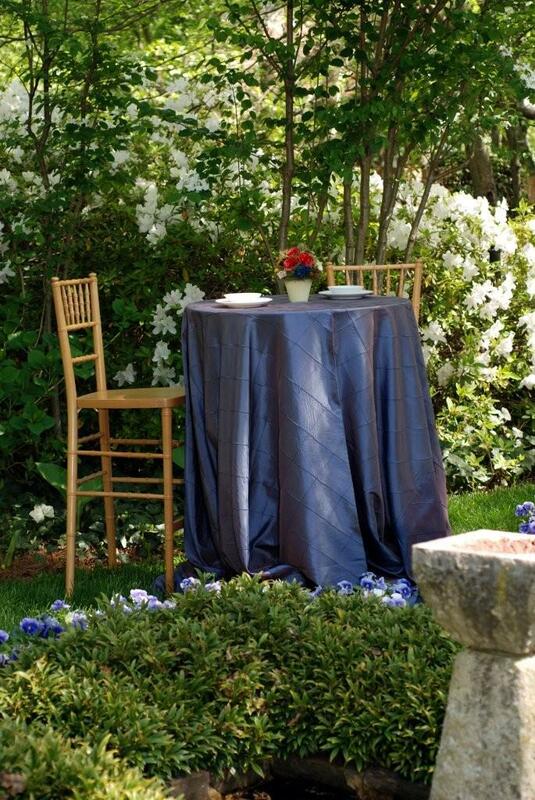 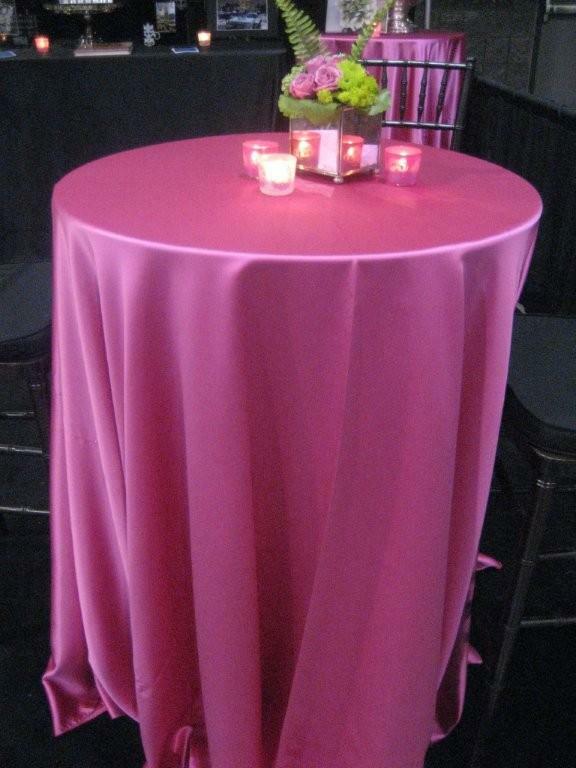 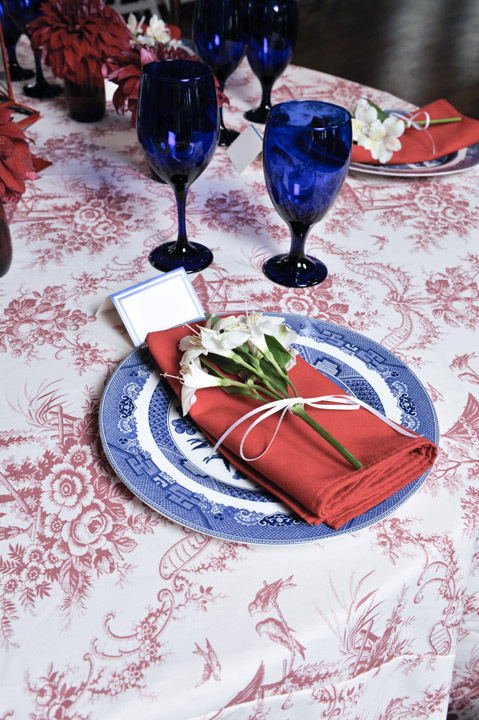 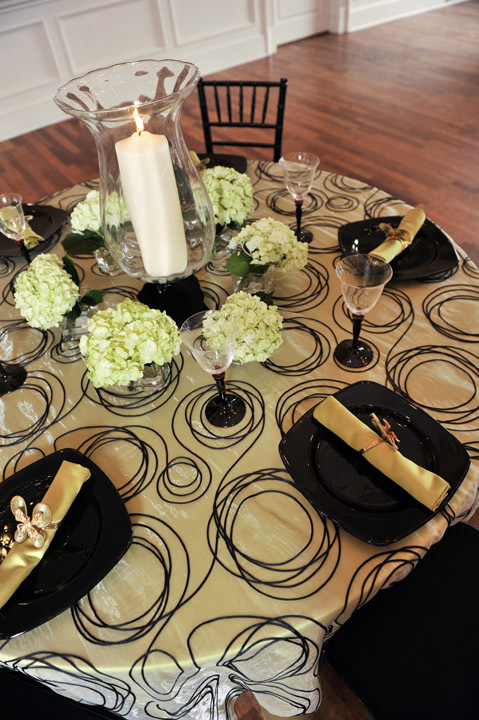 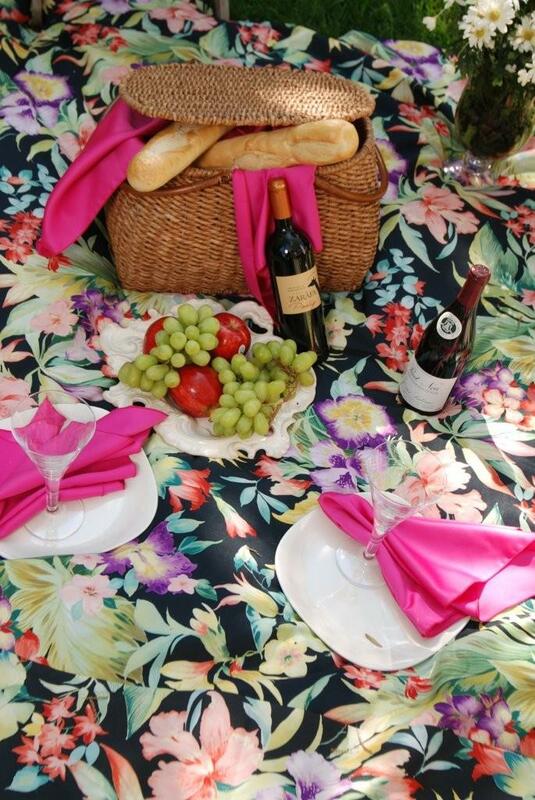 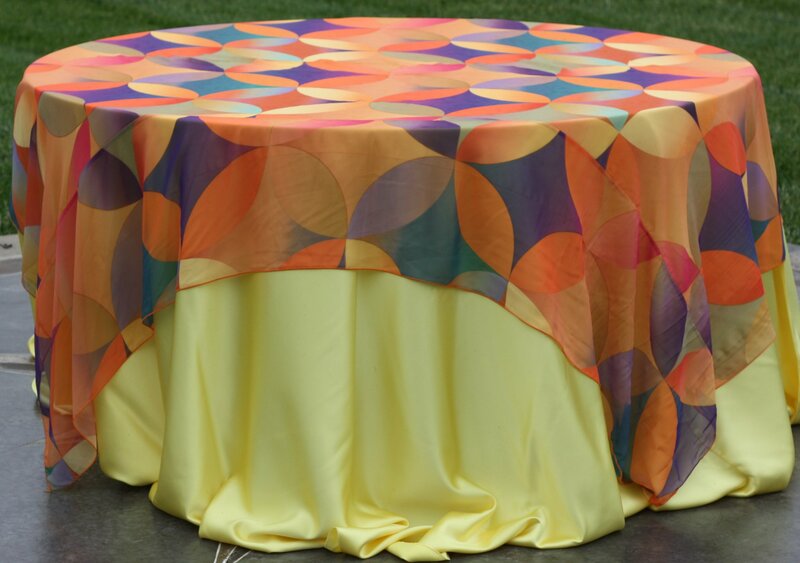 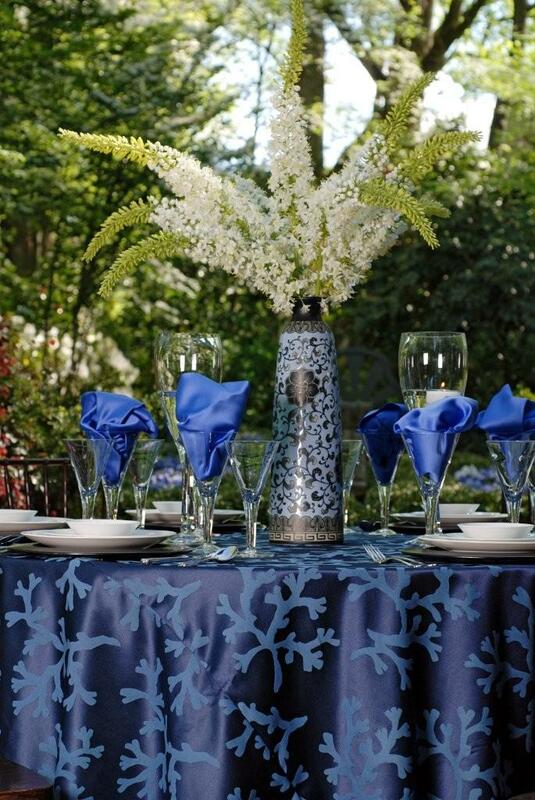 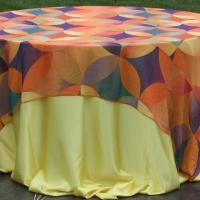 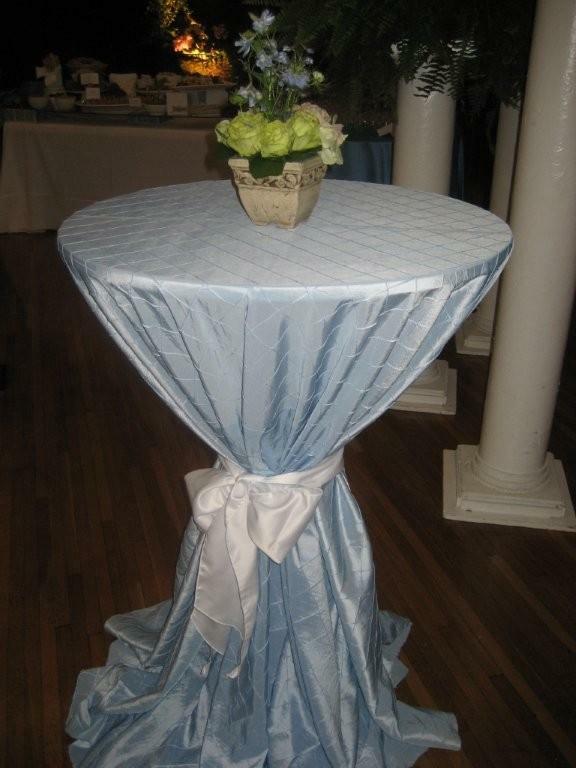 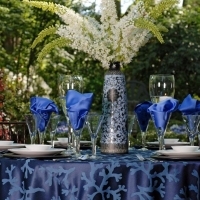 If you want personal attention and customer service, First Impressions is the only Charlotte resource for linens. 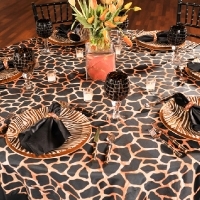 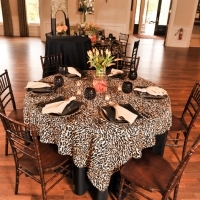 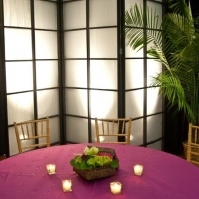 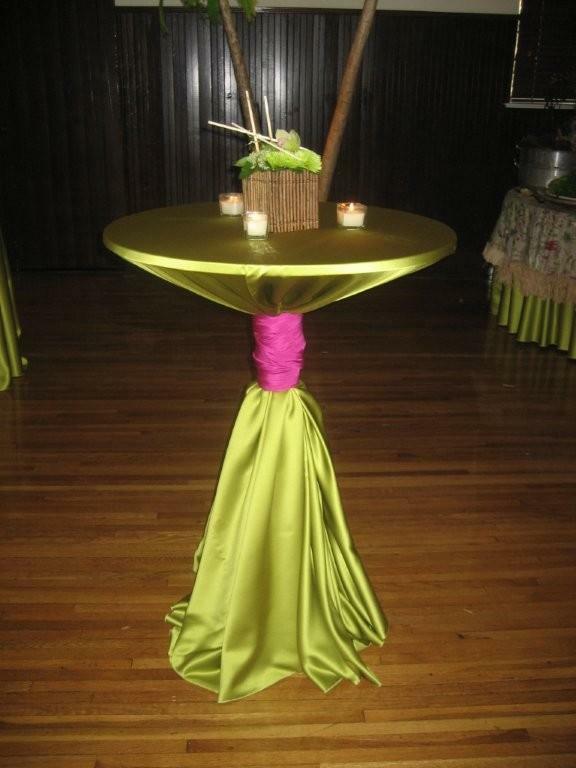 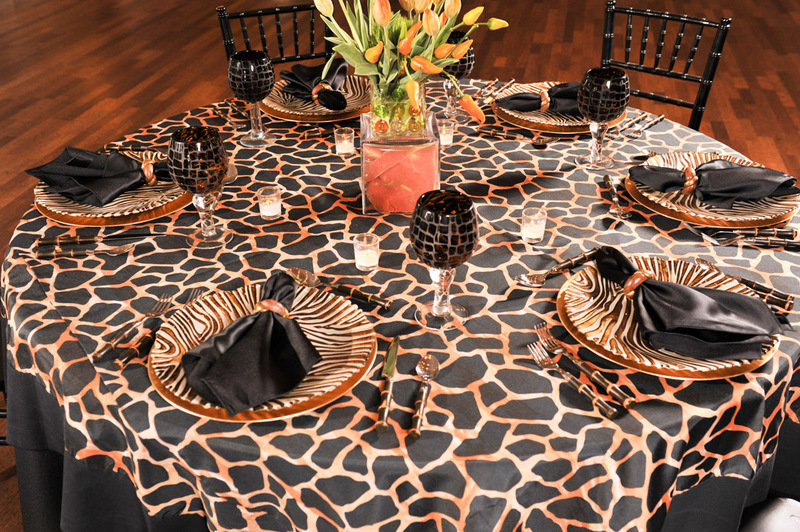 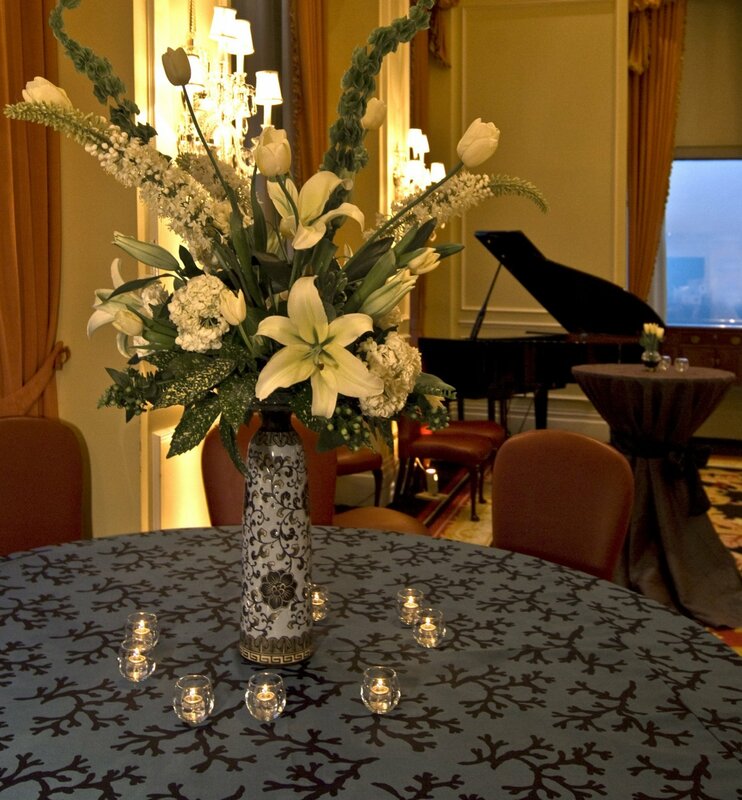 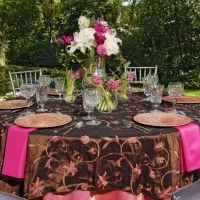 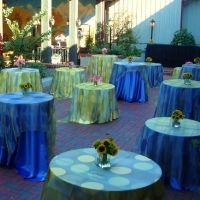 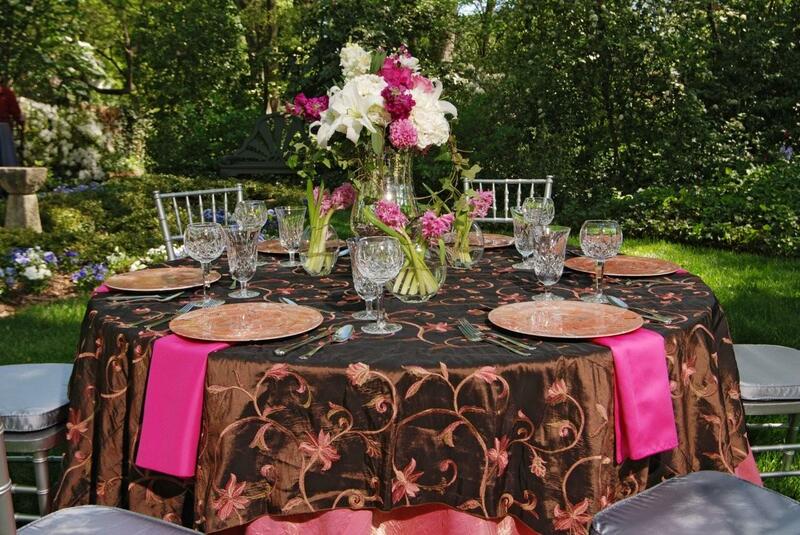 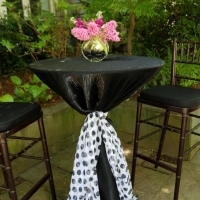 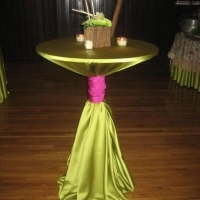 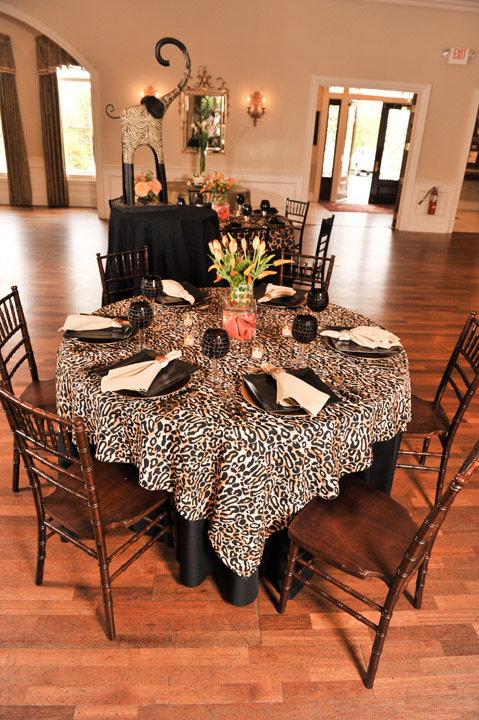 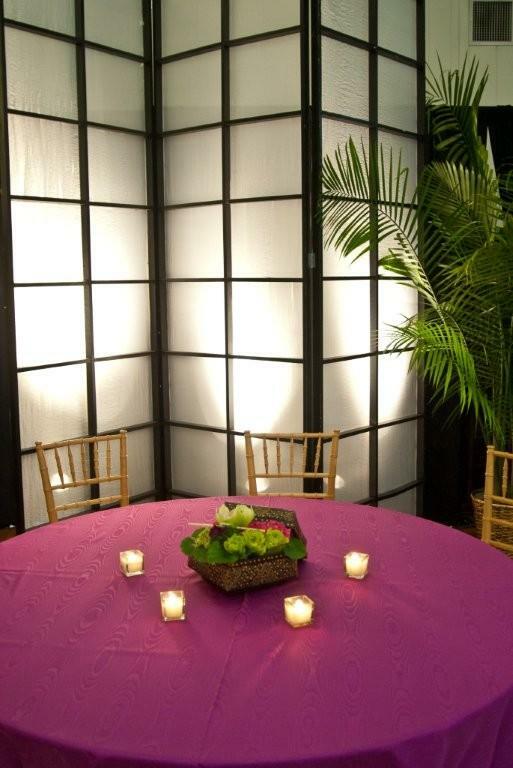 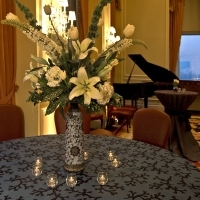 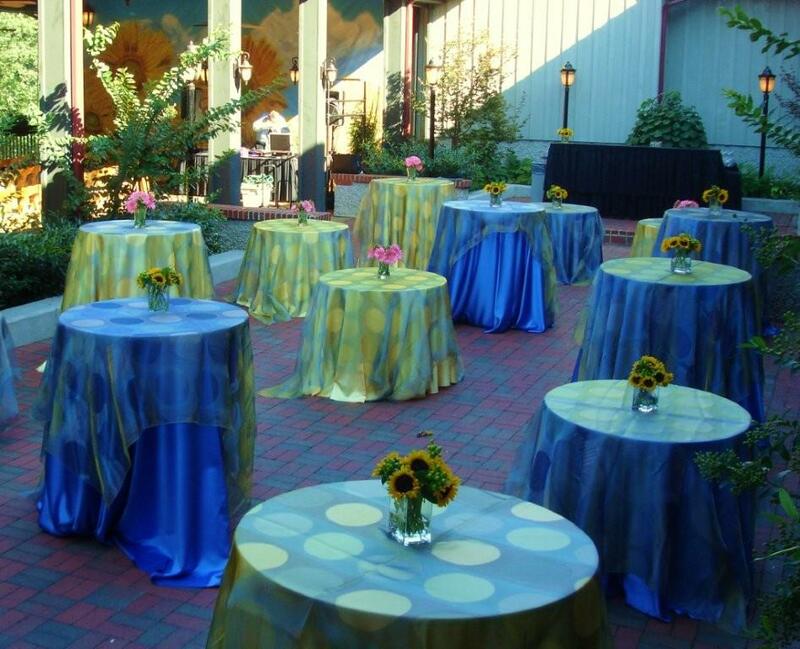 They go above and beyond to work within your budget and help you create a beautiful event. 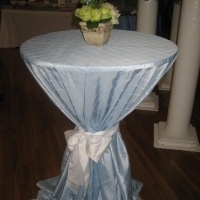 I've worked with them almost exclusively for more than 20 years and have never been disappointed.